Today I speak to 98 year old Gail Halvorsen aka “The Candy Bomber” who flew in the Berlin Airlift in 1948. The Soviets had started a 11-month land blockade against West Berlin. The blockade was broken by a massive U.S.-British airlift of vital supplies to West Berlin. 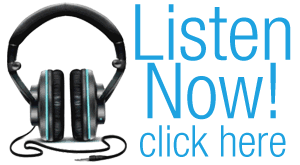 Gail tells an incredible story of an iconic humanitarian mission at the dawn of the Cold War. Now if you’d like to support us with a few dollars, pounds or roubles then head click here to learn more. Thank you so much to all our fans that are supporting us – it is really appreciated! If that’s not your cup of tea then you can really help us by leaving reviews on Itunes or with your favourite podcast provider. This really helps raise our profile and get guests on the show. Now back to today’s episode. The line wasn’t great, but I felt so honoured to be able to speak with Gail. 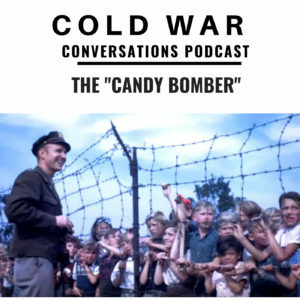 Here’s a another great podcast about the “Candy Bomber” from Nick Anderson our guest from episodes 44 & 49.